Are you scared to travel with your allergic child? 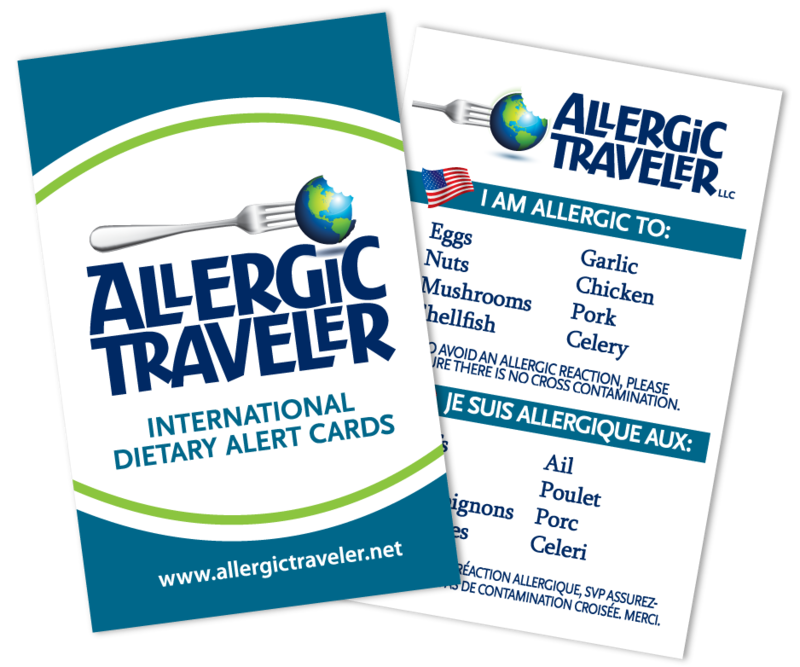 Having food allergies has never stopped this Allergic Traveler from discovering the world. There is so much to see, it would be a shame not to see what the world has to offer. From an early age, my parents instilled the importance of traveling in me. I went on my first trip at the age of two to Florida.